Member registration rates are extended to ALAFAVE, AECM, ECA, NCA and RAL members in good standing. Association dues must have been paid by the time of registration and all members will be verified. 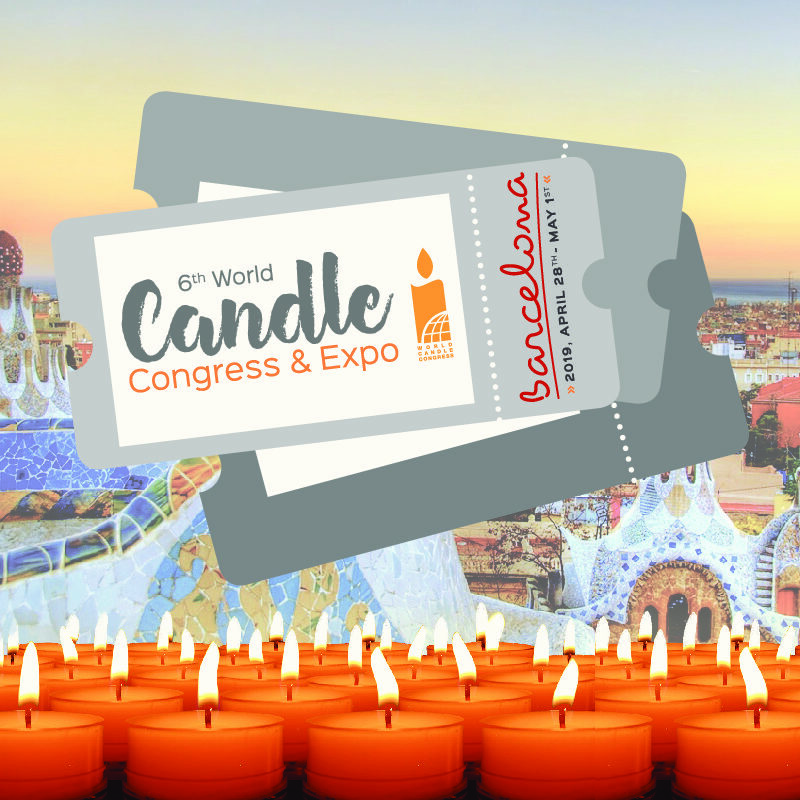 Full registrants will also receive a welcome pack that includes an USB with technical presentations, access to the 6th WCC & EXPO App, and a tote bag. NOTE: Due to Spanish law, the invoice for a full event registration will show a split in registration fees for conference and EXPO, indicating the tax portion. Full event registration gives you the right to attend the above listed items of the agenda. All participants, including exhibitors entitled to complimentary registration and additional booth personnel, must be registered to attend. Online registration closes on April 19th, 2019. Effective April 20th, all registrations MUST be made on site. CANCELLATIONS: ALL CANCELLATIONS MUST BE IN WRITING AND ARE SUBJECT TO A 150€ PROCESSING FEE. NO REFUNDS WILL BE GIVEN AFTER APRIL 20. You will have the possibility to register additional participants (2 or more) later in the process.